Salon Monaco was founded by Ralph Monaco in 1956. Today we are still moving ahead with some of the best hair stylists in town. 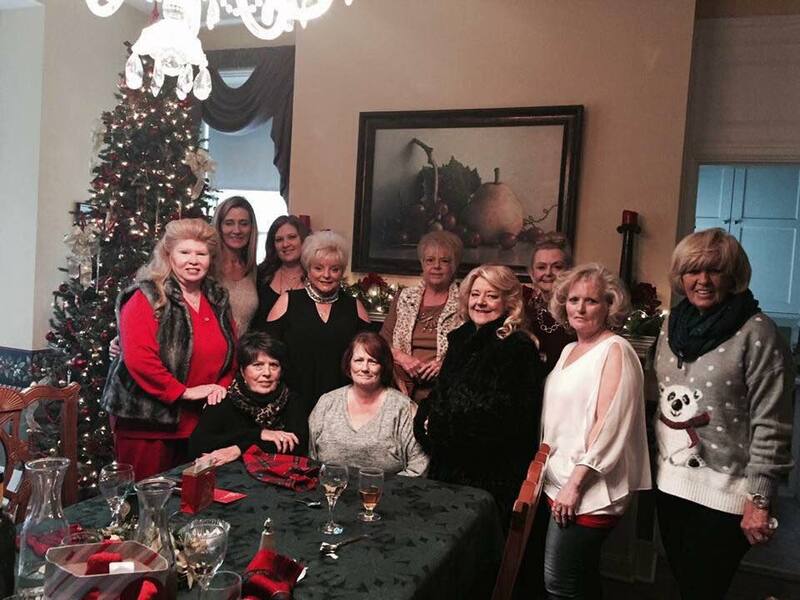 We have 189 years of combined unique styling experience with Sandy, Linda, Jan, Karen, Renee, Diane and Chastity. We believe that perfect beauty is different for every woman and that achieving it need not be a daily struggle. The shape of your face. The tone of your skin. The angle of your jaw. Your sense of style. 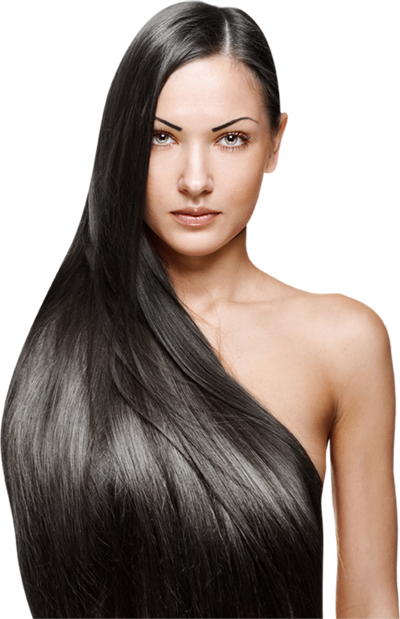 The lines of a Salon Monaco haircut are like arrows pointing out your best features. At Salon Monaco, we pride ourselves in creating a seamless fusion of cut, color and client. Salon Monaco will customize any haircut to fit your hair needs so you can maintain your current look or enjoy expert guidance to a unique new style. We at Salon Monaco provide technical excellence in hair and make-up design and are poised to give you a healthy, current look in a way that fits your individuality. We guarantee to provide you with a truly unique color experience, custom tailored for your specific needs. 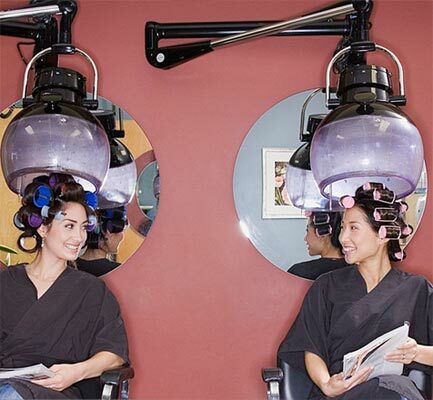 Its doesn’t matter what kind of perm you want we have the expertise to leave you looking stylish and beautiful. No matter if you are a mom on the go, a retired professional or simply just want some “me time” getting nail services are a fantastic way of spending quality time for yourself. Walk-ins welcome or you can call us to make an appointment. Broken Nails will be fixed free for the first week–after 7 days its $2.00 per broken nail. Tuesday through Friday please call for evening appointments past 3:30 pm.